Chick Workholding Solutions from Took-Krib Work with Your CNC Machines to be more efficient. Innovative Chick Workholding Solutions help increase machine shop productivity by reducing down time in CNC machining centers. Established in 1989 in Warrendale, Pennsylvania, Chick Workholding Solutions produces Chick Vises & Vise Jaws, Chick Foundation Plates and Chick Machine Tool Accessories designed to work with your specific CNC machines. Chick Workholding Solutions help CNC machine shops and manufacturers of all types address various machining challenges. Whatever machine(s) you’re running, Chick Workholding Solutions has a customizable workholding package that's been designed to integrate directly with your specific machining center and optimize your output. With the right Chick Workholding Solutions, you can turn your CNC machine center into an efficient and innovative operation. Tool-Krib Supply stocks an extensive inventory of Chick Workholding Solutions and machine tool accessories for metal manufacturing, particularly in the aerospace and defense, medical, energy, and automotive industries, as well as in general manufacturing. Our expert sales force—whose members average 26 years in the business—is ready to help with all your industrial tool supply needs. 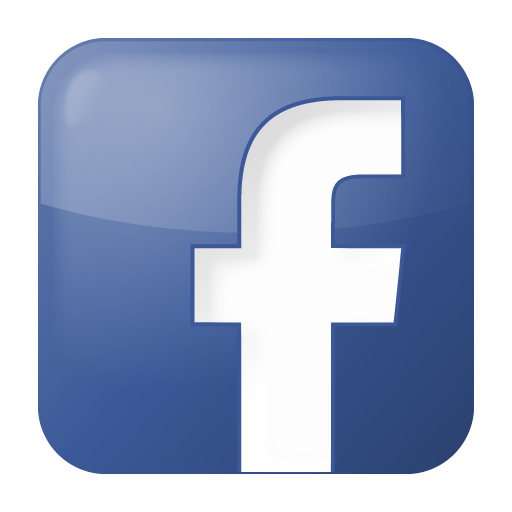 Should you not find the exact Chick Vise or Workholding Solution you’re looking for, please contact us for assistance with a stock or custom order. Count on Tool-Krib Supply for friendly customer service and same-day shipping of stock items. We can also drop-ship direct from our manufacturers - like Garr Tool, L. S. Starrett, Harvey Tool, OSG Tap & Die, Empire Abrasive, Deltronic, or Emuge End Mills. We’ll ship wherever you need our products—whether that’s in the Tri-State Area of New Jersey, New York and Pennsylvania, or outside—we also serve customers in Florida and West Virginia. If you live outside of our region, please contact us for more information. We also supply international customers in China, Germany, Italy, Australia, Mexico and Ireland. 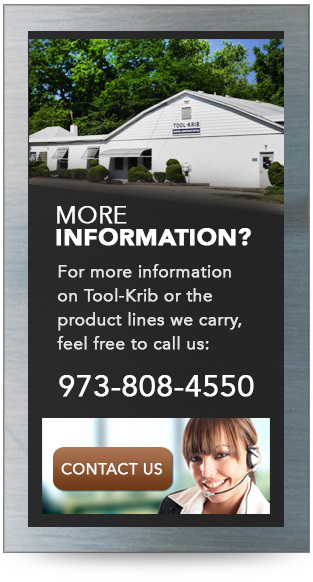 Tool-Krib Supply is a trusted distributor of Chick Workholding Vices and Supplies in New Jersey. Shop our Chick Workholding Solutions Online Catalog or call us at 800-448-4748 with questions regarding specific Chick Vices & Workholding Solutions for your application.